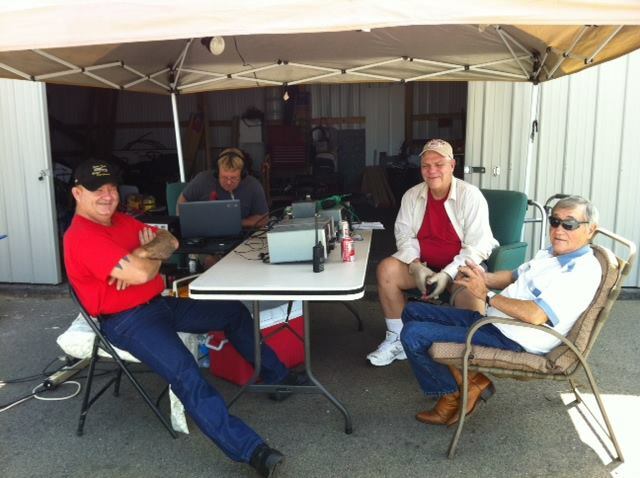 The Eastern Ozarks Amateur Radio Club meets on the 2nd Saturday of the month at 2 pm at the Bonne Terre Airport. 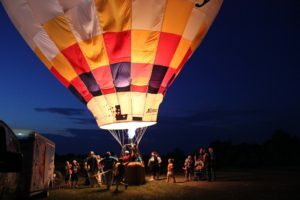 License testing precedes the meeting at noon at the Bonne Terre Airport, with advance notice. All of our Volunteer Examiners are just that, volunteers, and we don’t like to misuse their time if there is no one wanting to test. 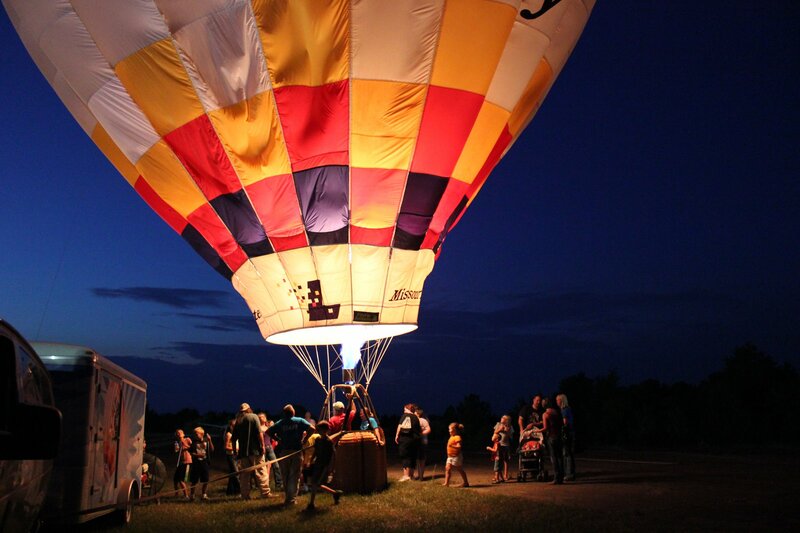 The St Francois County ARES group meets on the 2nd Tuesday at 8 pm at the airport. The club’s weekly net takes place on Mondays at 7 pm on the club’s repeater at 147.030 MHz, with a tone of 100. The ARES net follows the club net at 7:30 pm. There is also the Mineral Area Bible Study which meets on the air on Tuesdays at 7 pm.